The New Orleans Saints have announced their opponents for the 2019 preseason. New Orleans will play their first preseason contest at home for the first time since 2013 when they host the Minnesota Vikings at the Mercedes-Benz Superdome. This will be the first time that the Saints play the Vikings in the preseason since a 28-21 loss at San Antonio’s Alamodome on Aug. 11, 2001. It will be the first time they have hosted the Vikings in the preseason since a 16-13 win on Aug. 23, 1996. The Saints have a 7-4 preseason edge over the Vikings. They defeated Minnesota in Week Eight of the 2018 regular season, 30-20 on Oct. 28 at U.S. Bank Stadium. The Saints are 26-26 in preseason openers all-time after defeating Jacksonville 24-20 in the 2018 opener. In Week Two, the Saints will head west to face the Los Angeles Chargers at the ROIKiT Field at Dignity Health Sports Park in Carson, Calif., the third consecutive preseason the teams will face off in Southern California. The contest will be played on Sunday, Aug. 18 at 3 p.m. CT and will be nationally televised on CBS. 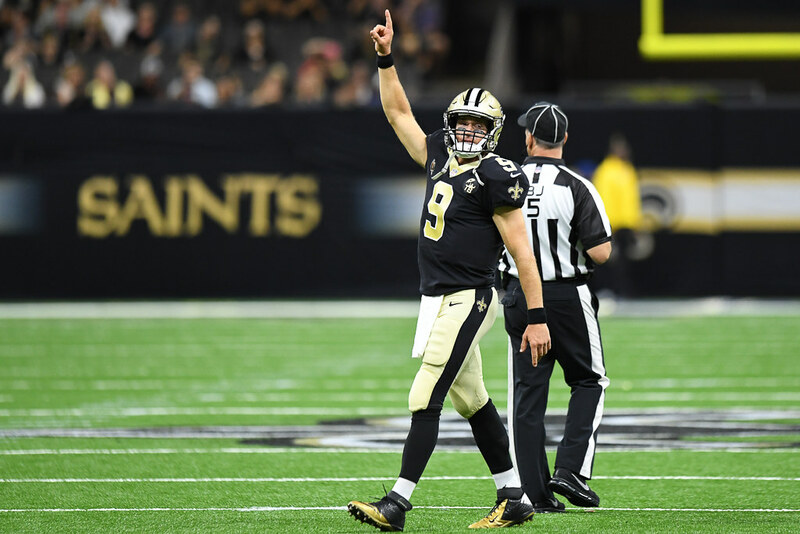 The Saints defeated the Chargers 36-7 on Aug. 25, 2018. The Saints-Chargers preseason series is tied 4-4. In Week Three, New Orleans will be the road team for the second consecutive week and play the New York Jets at MetLife Stadium in East Rutherford, N.J. The Saints have a 4-4 preseason record against the Jets, who they will play in the preseason for the first time since 2004. The Saints will close out the preseason at the Mercedes-Benz Superdome against the Miami Dolphins prior to the roster cutdown to 53 players. It will be the fourth consecutive year that New Orleans finishes the preseason at home. The Dolphins lead the all-time preseason series 14-7. The 21 meetings between the two teams in the preseason are the second-most by a Saints preseason opponent to the 30 with the Tennessee Titans/Houston Oilers franchise. The Vikings, Jets and Dolphins preseason contests will be broadcast regionally on Raycom, available in the New Orleans area on FOX 8 WVUE. 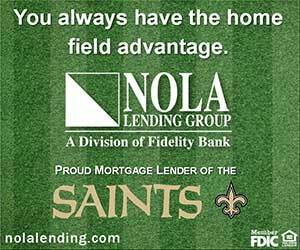 All four games can be heard on the Saints Radio Network, in the New Orleans area on WWL Radio (870 AM and 105.3 FM). Exact dates and kickoff times for the Minnesota, Jets and Miami contests will be announced in the near future. NFL Network will provide extensive coverage of the NFL preseason, including live or re-aired broadcasts of all 65 games.